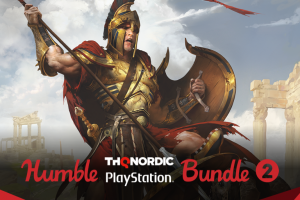 Name your own price for Age of Wonders III, Europa Universalis IV, Darkest Hour, and more in The Humble Paradox Bundle 2019! A most ingenious Paradox. 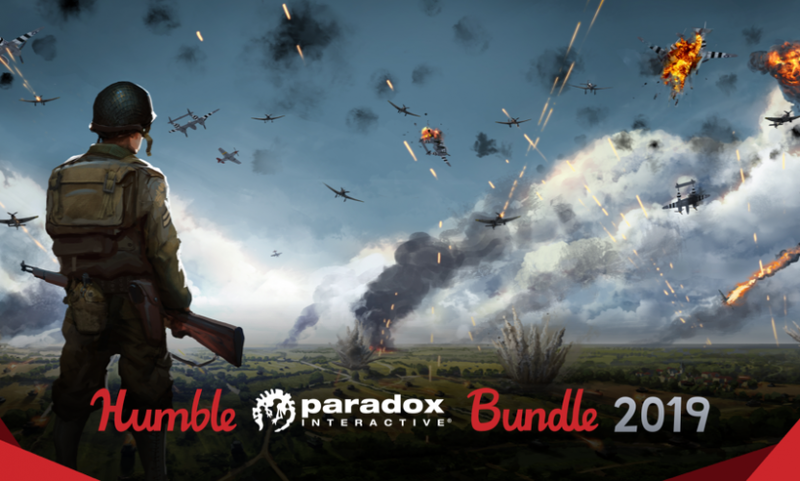 Our newest bundle with Paradox Interactive is here! Get games like Steel Division: Normandy 44, Europa Universalis IV+ El Dorado DLC, Age of Wonders III + Deluxe Edition DLC, and Darkest Hour: A Hearts of Iron Game. 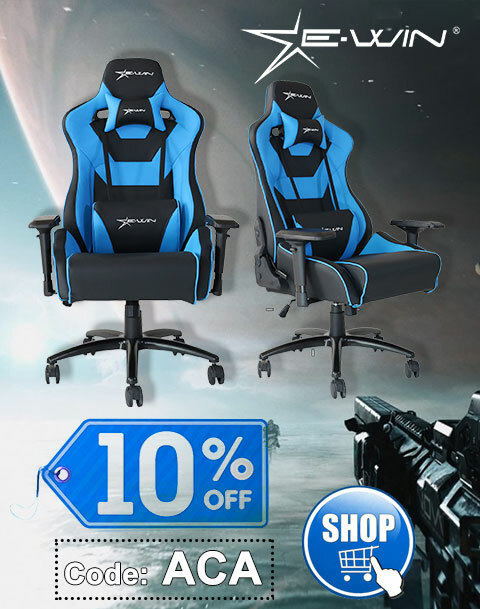 Plus, your purchase will support a charity of your choice! There’s none to beat this Paradox. Pay $1 or more. 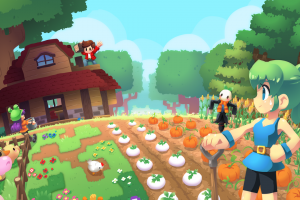 Normally, the total cost for the games in this bundle is as much as $231. Here at Humble Bundle, you choose the price of $1 or moreand increase your contribution to upgrade your bundle. 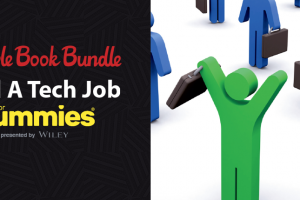 Pay what you want for For Dummies landing a tech job books!